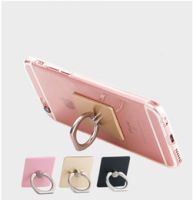 Universal Mobile Phone Ring Grip can also be used as a kickstand for your phone. 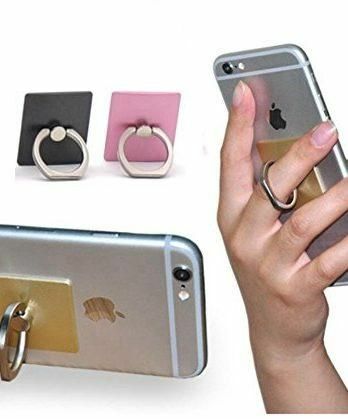 A perfect solution to place your mobile phone anywhere you want, to watch videos, listen music, make a video call or use as alarm clock. 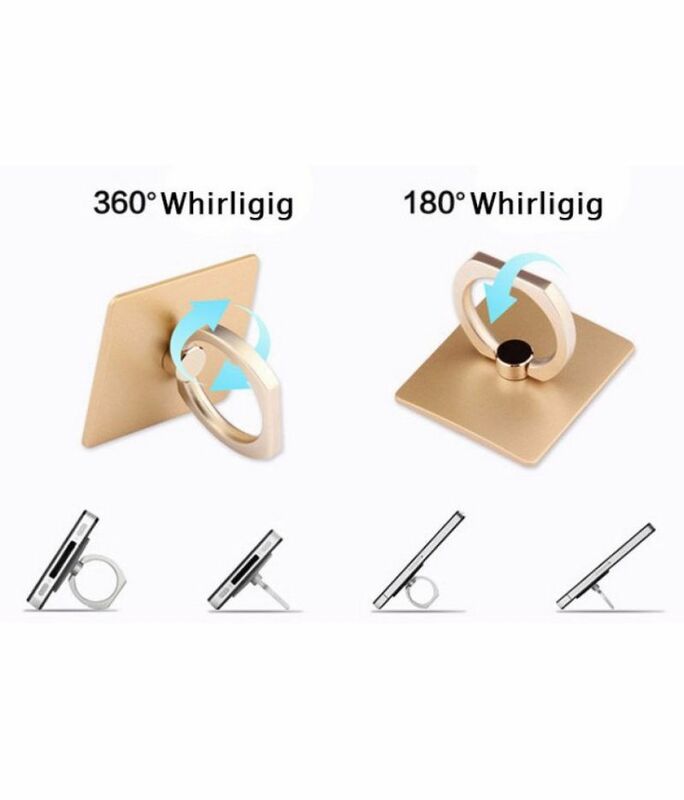 Place it on your office desk, the kitchen counter, next to your bed, etc. 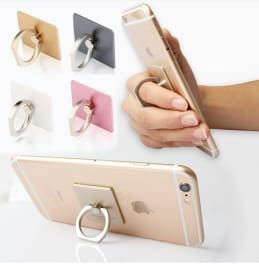 ergonomic grip design makes your phone an ''extension'' to your body. 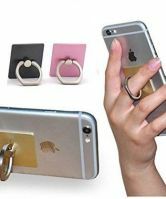 It provides a sense of security when you''re actively using it. For safe handsfree use of your phone, a car mount is included. A simple but perfect solution for GPS navigation, streaming music to your car radio or making handsfree calls. 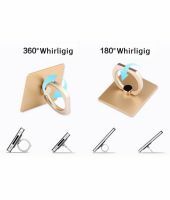 Is very easy to use the car mount, just hook the Phone Ring Grip to it to place your phone and unhook it to remove your phone.